I’m old enough to remember – as an adult! — Maryland’s infamous “blue laws,” which mandated that practically no retail establishments could be open for business on Sundays. It was a way for retail employees to have a day off with their families, even if other consumers wanted to do their shopping on the weekends. The state saw itself as the protector of those workers against “exploitation” by retail establishments out to maximize their sales and profits. There were exceptions to the law, of course – such as restaurants and grocery stores which were allowed to be open. 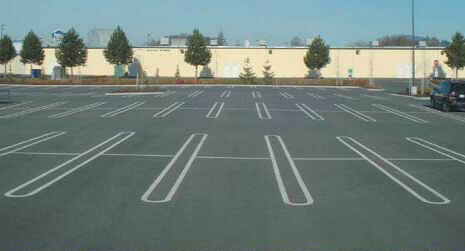 But for the most part, strip malls and other retail zones were eerily quiet on Sundays. Eventually, public pressure for the convenience of weekend shopping became too intense, and the state legislature finally abolished the antiquated restrictions in the 1980s. It seems the same kind of dynamics are at play these days in the world of e-commerce — not by intent but by end-result. 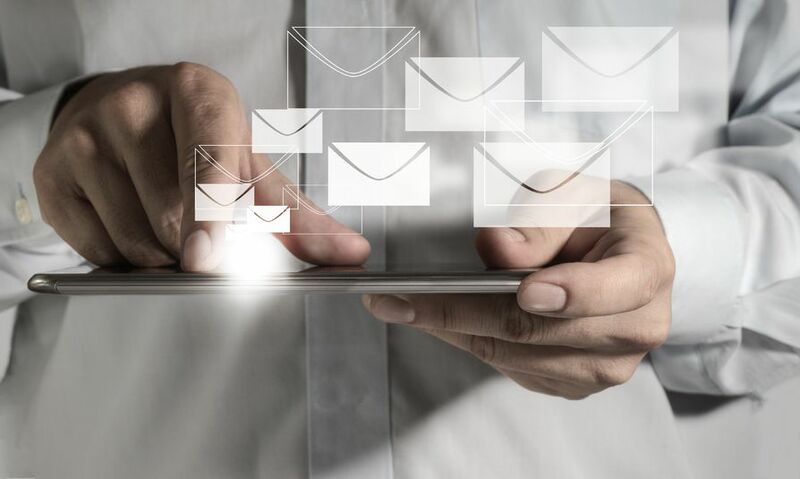 A just-released analysis by e-mail services provider Yesmail reveals that e-mails sent on Saturdays generate more than 60% better conversion rates than the average. On Sunday, it’s 40% higher-than-average sales. Those findings come from an analysis of more than 7 billion e-mails deployed over Yesmail’s platform during the second quarter of 2016. Clearly, shopping habits are similar whether it’s electronic or physical. But interestingly, it is e-mails sent on Thursdays that generate the highest engagement levels (open rates and clickthrough rates). It seems that consumers respond well to an initial e-mail sent on a Thursday, with a follow-up communication over the weekend to cement the sale. Just as the physical retail stores were losing out on a good deal of business on Sundays, e-commerce firms may well be leaving money on the table today – simply because their employees’ work schedules — weekdays — don’t conform neatly to when so much of the shopping action is taking place with consumers. Just as the pattern has been for the past three or four decades, really. 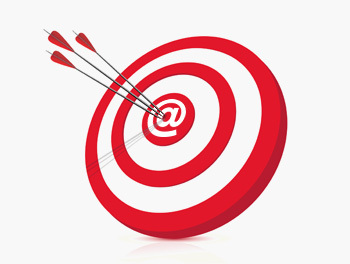 What are the latest stats on e-mail deliverability rates? 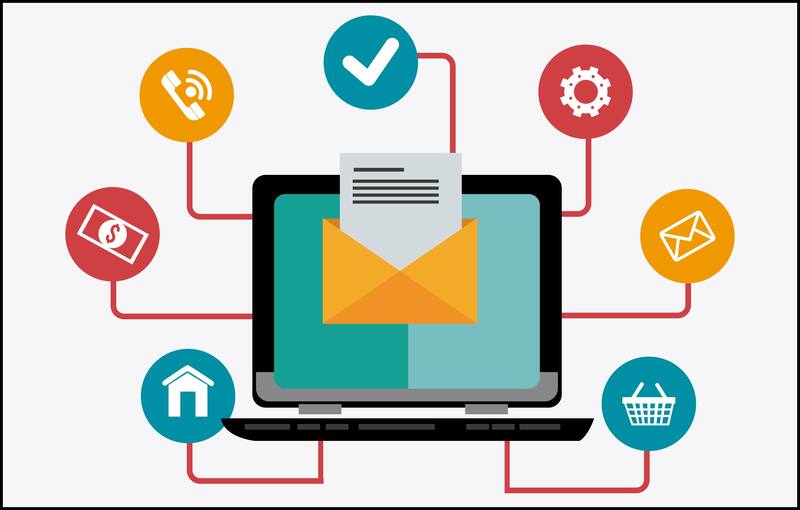 One of the benefits of digital marketing is that there’s no dearth of data pertaining to the deliverability rates of “marketing” e-mail messages. That’s the good news. The not-so-good news is that those deliverability rates are dropping in nearly every geographic and industry category. More troubling is the trend line. In 2014, only 17% of e-mails failed to reach their intended recipients. The Return Path statistics are particularly important because of the sheer size of the analysis it conducted. The 2015 report analyzed inbox placement statistics by country and industry in addition to e-mail provider, based on a representative sample of the ~357 million e-mail marketing messages tracked by Return Mail and involving ~150 mailbox providers. The evaluation covered permission-based e-mail messages sent between May 2015 and April 2015. In the United States, deliverability rates are faring worse than elsewhere. It experienced one of the sharpest declines in deliverability, going from 87% in 2014 down to 76% this year. Most other countries experienced declines as well — just not the same degree. They include Australia, Canada, France, Germany and the United Kingdom. Only Italy and Brazil saw increased deliverability percentages (Italy by a little … Brazil by a lot), while Spain’s deliverability rate remained the same (at 76%). Consumer-type industries tend to have the highest deliverability reporting, according to Return Path (typically 90% or greater). Deliverability is far lower in the industrial, software and technology sectors, with rates hovering in the 45% to 65% range. The introduction of new spam filtering systems, including those for Yahoo Mail and Gmail. Increasingly sophisticated algorithms applied based on user behaviors, designed to counterbalance the increased volume of e-mail traffic overall (~16% higher in just the past two years). Additional findings from the 2015 Return Path evaluation can be reviewed in this summary report, along with a detailed description of the study methodology. It would be interesting to know if individual companies are experiencing similar trends in their own e-marketing programs. If anyone has particular perspectives to share, please do so for the benefit of other readers. Clues to customary behaviors: Lessons from 16 billion e-mails. 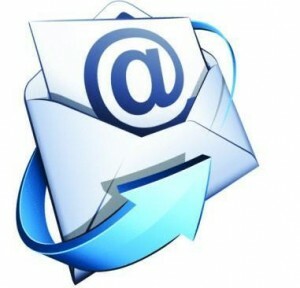 What is perhaps the latest definitive study on e-mail usage and behavior has just been published. The research was a joint effort by Cornell University and Yahoo, and evaluated some 16 billion e-mail messages sent by more than 2 million people over a three-month period. What the analysis found is that people have pretty set habits in how they work with their e-mail. In a sense, we’re not so different today from back in the days of postal mail, when people had a predetermined time they looked at the daily mail based on when the letter carrier typically showed up at their house or place of business. O As people receive more e-mails, they increase their response activity, but not enough to compensate for the higher load. O Responsiveness to e-mail is higher during the working day (9 to 5 Monday through Friday), and lower during the evenings and on weekends. O Half of all replies are around 40 words or shorter. (The most frequent reply length is just five words.) In addition, e-mail replies tend to be shorter later in the day and on weekends. O Predictably, replies from mobile devices are typically shorter – as well as sent faster. There’s a generational phenomenon at work as well. Younger people are quicker to respond to e-mail messages than their older counterparts – and they use fewer words when doing so. For those wishing to do a deeper dive into the evaluation and the findings — along with viewing copious accompanying charts and graphs — there is a paper available free of charge, published by the World Wide Web Conference Committee. Titled Evolution of Conversations in the Age of Email Overload, its authors include Farshad Kooti, Luca Maria Aiello, Mihajlo Grbovic, Kristina Lerman and Amin Mantrach. You can download the paper here. Plan to spend a good hour going through the findings. Happy reading! What’s the half-life of an e-mail message? There’s been a good deal of discussion lately about the visibility and value of a Facebook or a Twitter post. It turns out that a Facebook post has a “shelf life” of approximately 18 hours: If your intended target hasn’t viewed it by then, chances are he or she won’t end up reading it at all. For Twitter posts, the “useful life” is even less. Generally speaking, once your Twitter post scrolls off the viewing screen due to more recent posts coming in, it’s likely never to be viewed. But what about e-mail messages? Seeing as how they’re targeted specifically to their recipient, surely they’re more likely to be viewed even after a lapse of time, correct? To some degree, the dynamics of an e-mail message means that recipients see them as “important” in the way that a Twitter or Facebook post might not be. However, with the plethora of e-mails being sent by retailers and other vendors – something this cheap to do is usually worth almost as much as it costs, after all – people have become less prone to view all of their e-mails. 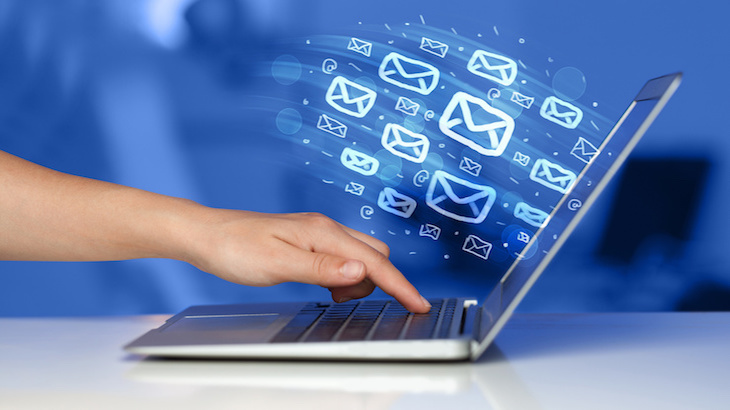 GetResponse, an e-mail marketing firm, has also found that timing is a significant factor that affects open and engagement rates for e-mail marketing campaigns. It turns out that morning e-mail deployments are most popular for senders (~39% of e-mail campaigns are deployed in the morning), while afternoon deployments occur in ~26% of the cases and ~30% are deployed in the evening. (The balance happens between midnight and 6:00 am). Interestingly, GetResponse found that “morning” opens and clickthrough rates are actually somewhat lower than those sent at other times of the day – particularly in the afternoons: Top e-mail open hours are 3:00 pm and 4:00 pm and top clickthrough rates are at 3:00 pm and 8:00 pm. GetResponse surmises that the volume of e-mails deployed during the morning hours makes it more likely that recipients skip over a bigger portion of those e-mails. But another key finding from the research is that an e-mail message is most likely to be opened within one hour of delivery (~24% of the time). Within the second hour, that open rate declines by half, and by the third hour, it drops by an additional 30%. By the time the fifth hour is reached, virtually no new open activity is being recorded. So it’s safe to conclude that e-mail engagement behavior isn’t really all that different from what happens with Facebook posts. There are a couple of takeaways from the GetResponse research. Vendors should consider making afternoon deployments in addition to ones in the morning. Also, in order to increase the likelihood that e-mails are opened within the first hour of receipt, stagger deployments by time zones (including international recipients) to conform to the best times of the day for engagement. In the end, does getting e-mail messages into inboxes during the most receptive times for engagement make that much of a difference? GetResponse’s conclusion is that it isn’t inconsequential: Average open rates and clickthrough rates can be lifted by ~6%. On the margins, that’s pretty decent.